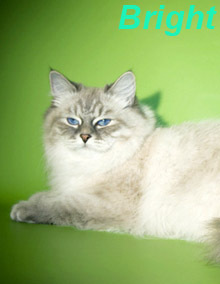 Siberian (Neva Masquerade) cattery "Velikii Ohotnik" was established in 2000 in Moscow by Ilminski Family. 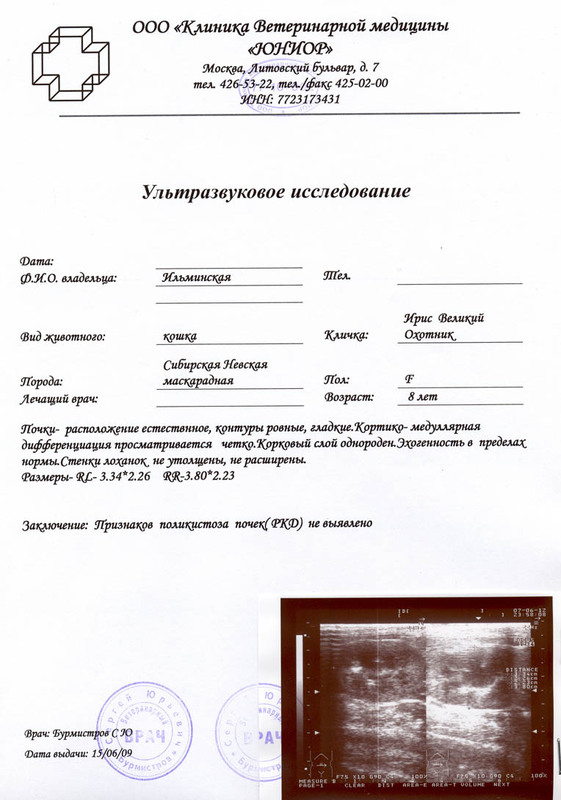 Our kittens have found their new homes in Moscow, St. Petersburg, in Germany, Italy, Netherlands, Chzech Republic, Canada, Finland and USA. 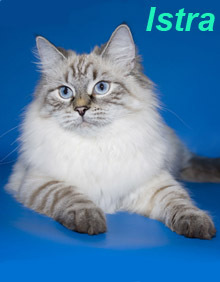 Siberian cats are appreciated for their excellent appearance, strong health and unusually affectionate character, which is typical for Siberian colorpoints- Neva Masquerade breed. 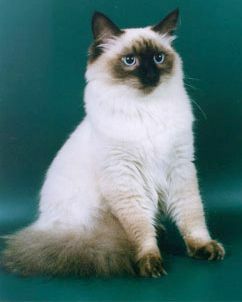 In October of 2005 our cats were tested for PKD. 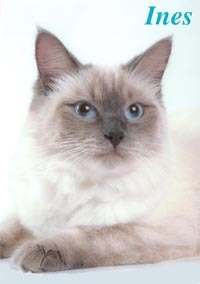 result was negative, cats are O.K. 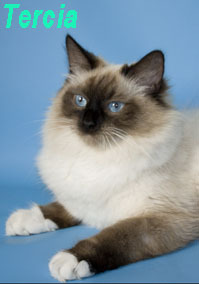 You are always welcome to ask for any information and advices on Neva Masquerade breed in our cattery.